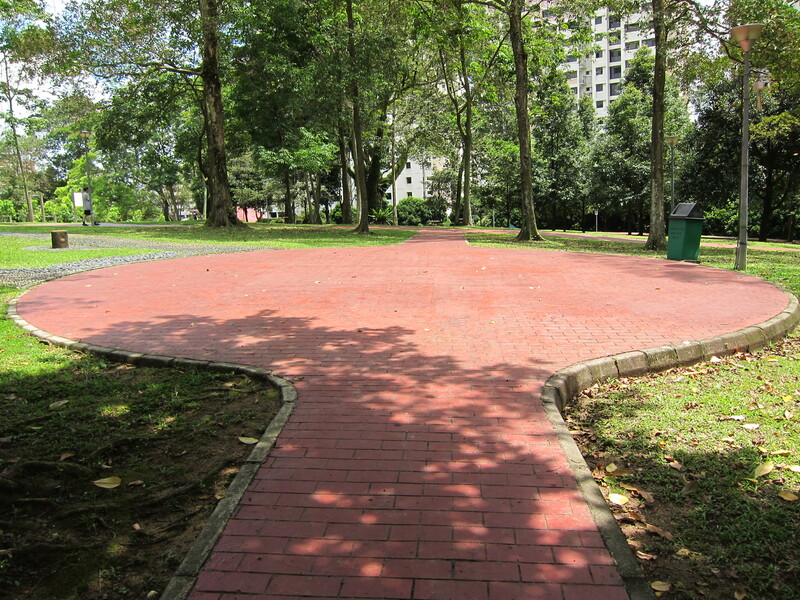 Built on the site of a former rubber estate, Ang Mo Kio Town Garden East is home to rubber trees as well as other economically important trees such as nutmeg and cinnamon. Tranquil and peaceful, it is a popular place for nearby residents to conduct recreational activities. 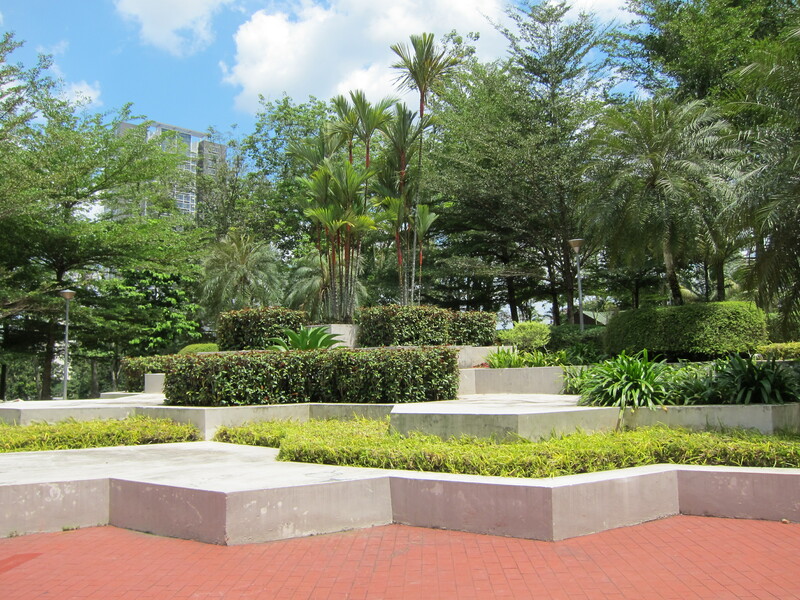 Fitness enthusiasts can jog, do foot reflexology or practice tai chi among the lush greenery, while enjoying the open space the park offers. Visitors can also take a slow stroll among the groves of trees and view the sculptures of rubber seeds and nutmegs installed around the park.